Our STEAM Stars are learning and loving the information about how bees communicate by dancing to share the knowledge of where and how to find flowers for pollinating in our world of nature at Doyle Public Library. 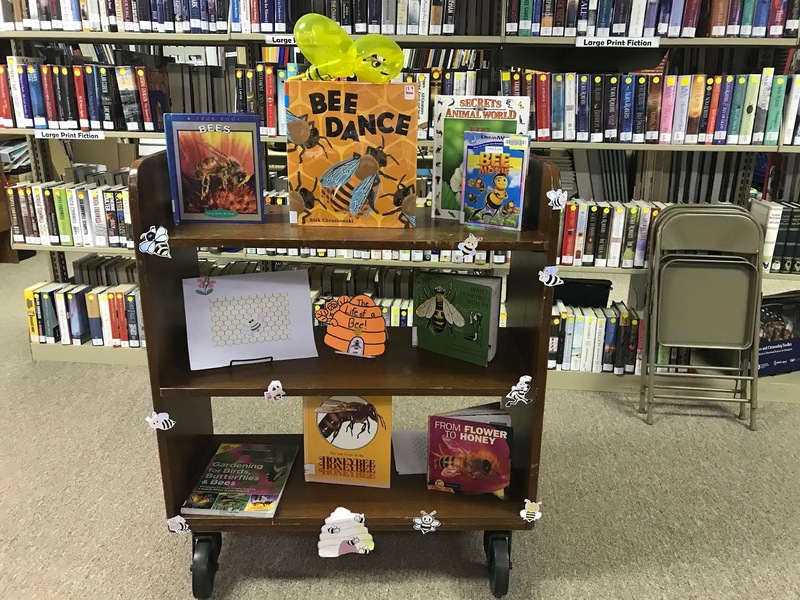 Each child created his or her own beehive and learned about the life of bees and their social networks. 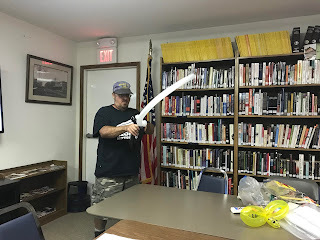 Matt Zimmerman was onboard to create fun animal balloons for the children. 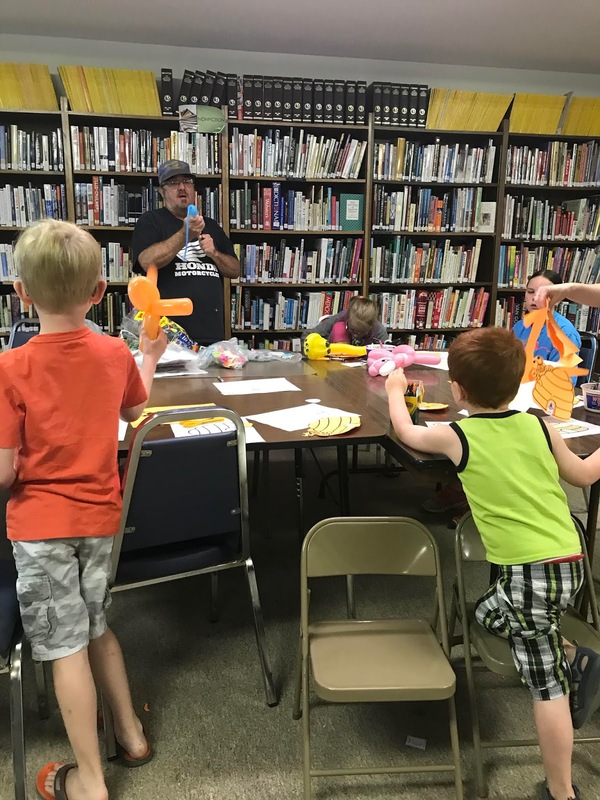 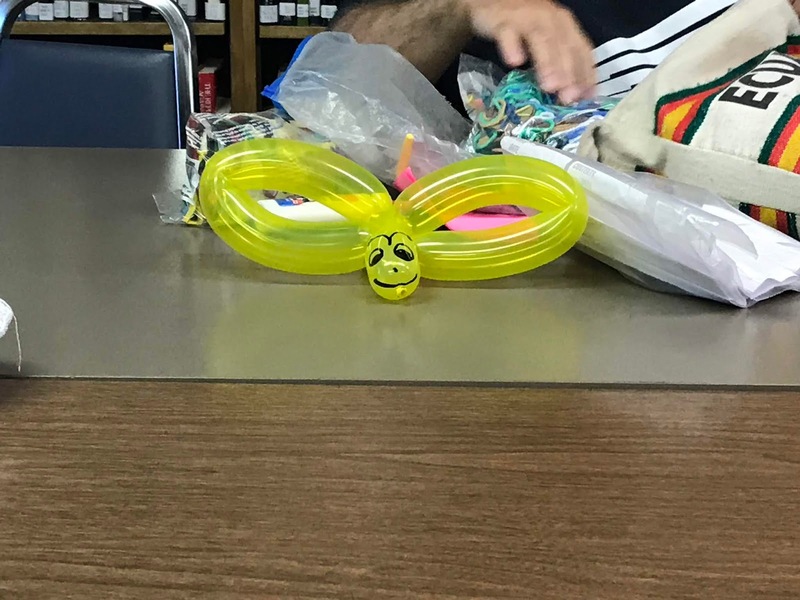 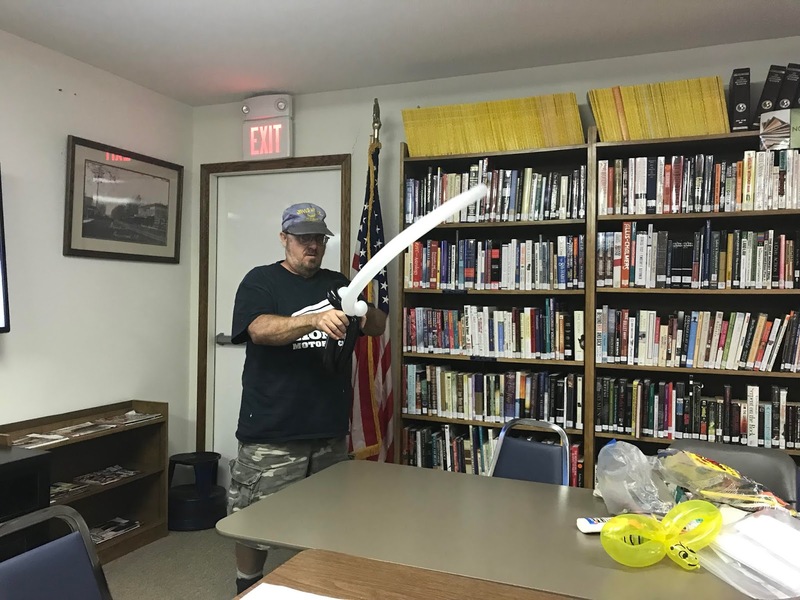 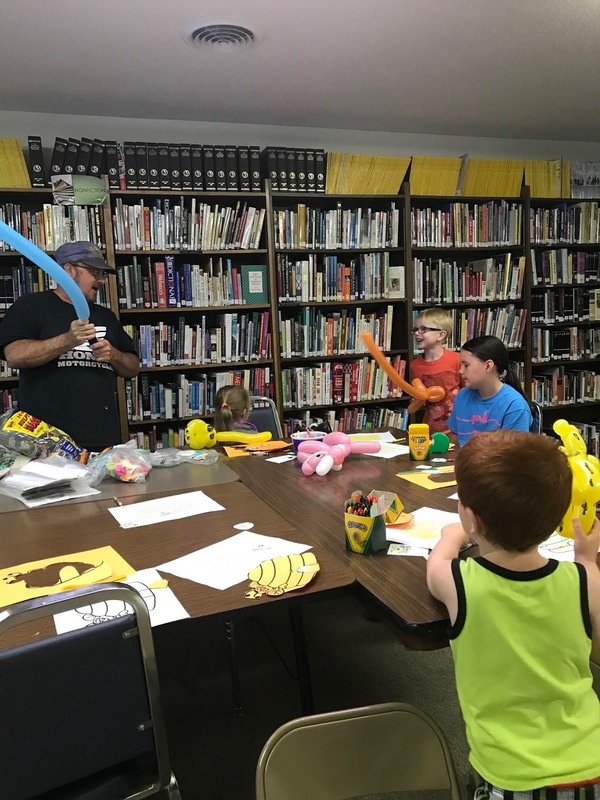 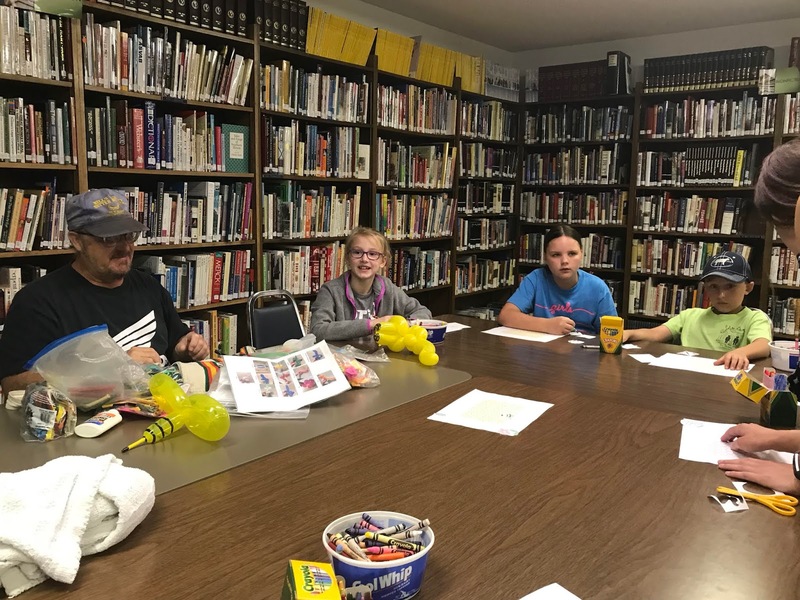 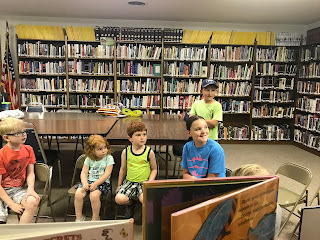 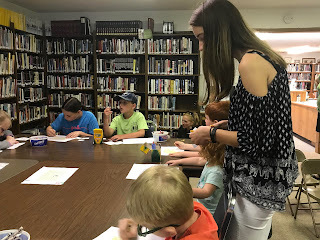 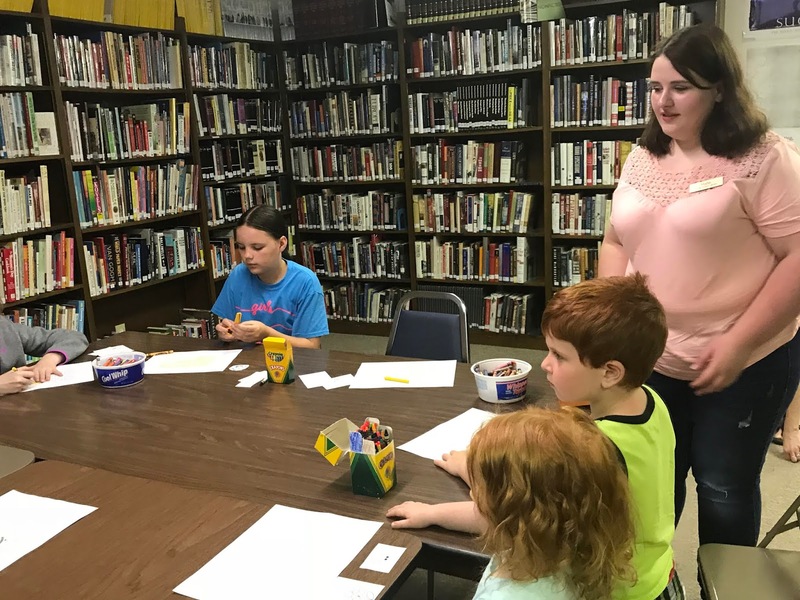 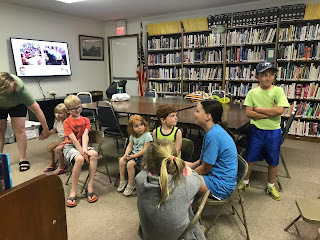 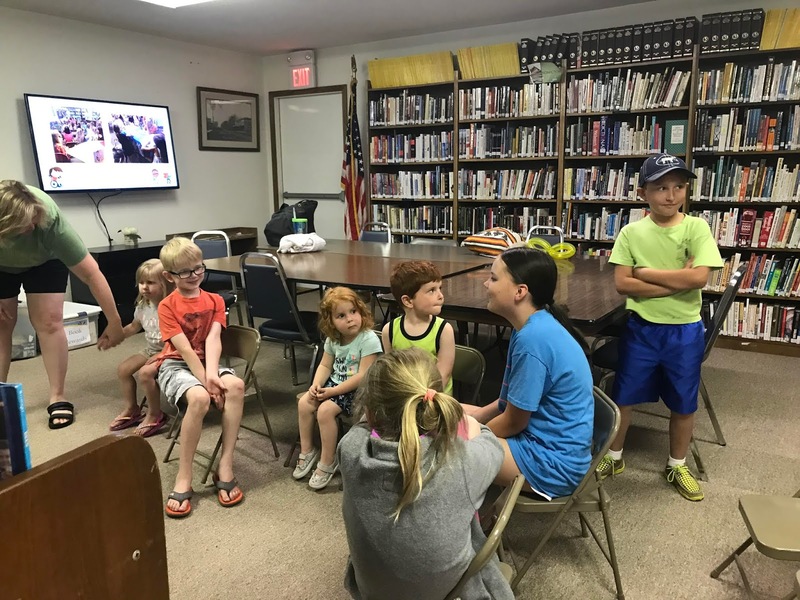 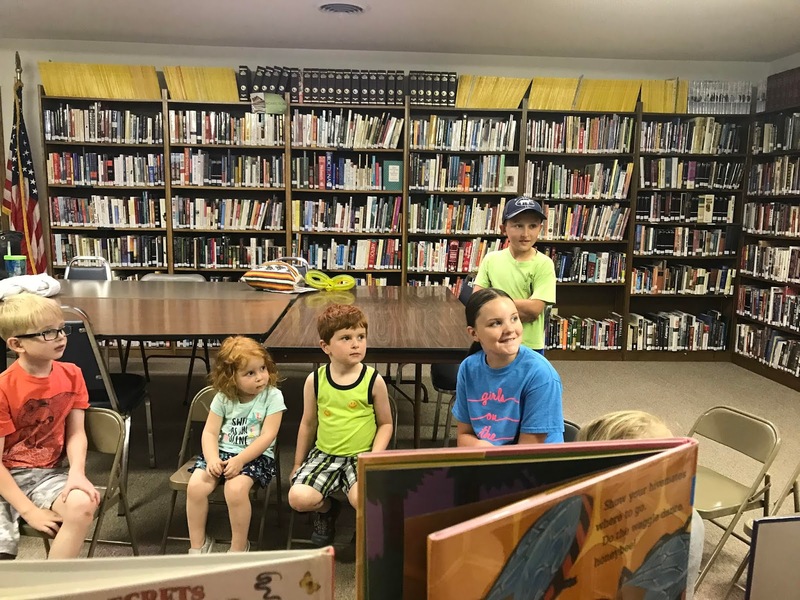 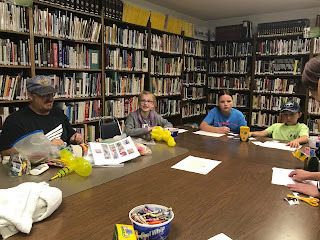 Olivia Dennison and Halle Vunetich assisted the young people with their art, books, prizes and reading rewards during the Summer Reading Program, held every Friday in June and July, from 11-12, at Doyle Library! 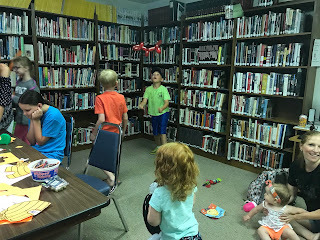 Come join the fun each and every Friday in Summer at Doyle! Cool Fun Creating Seed Growing Kits!